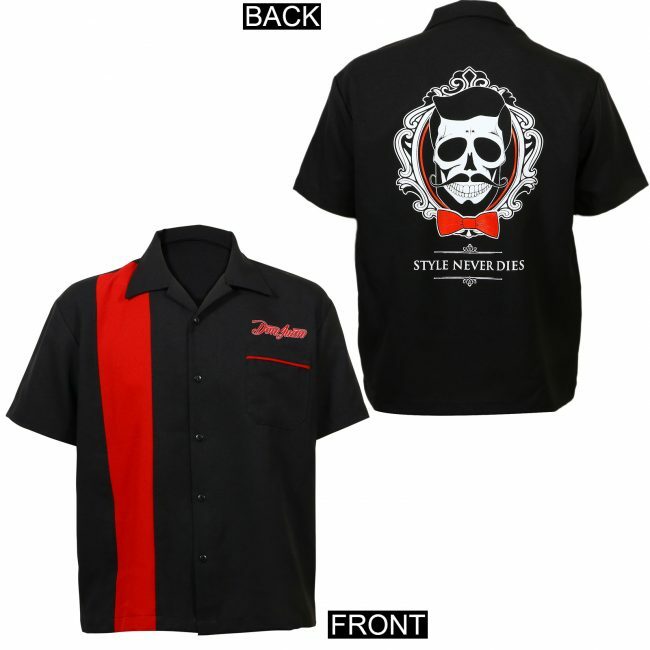 You know our motto: "Style Never Dies"
You know you're a Don Juan—now let everyone else know without uttering a word. 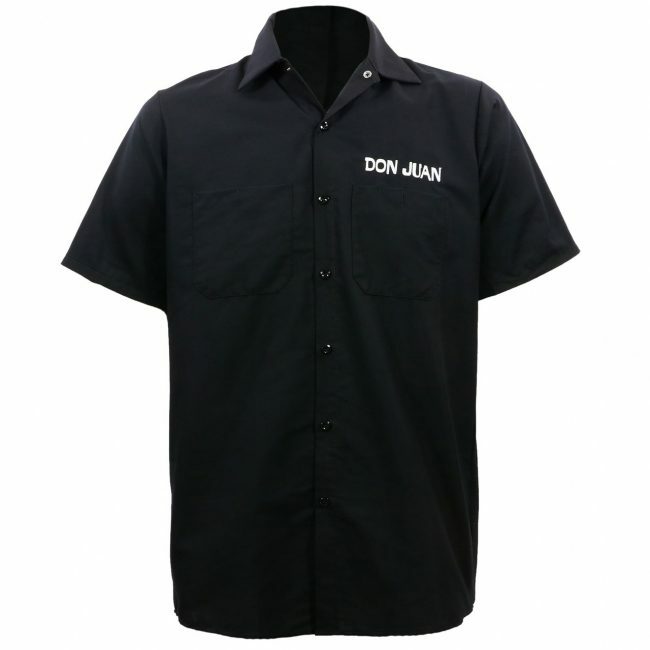 Our Don Juan apparel is designed to let you bring the spirit of the first Don with you no matter where you go. 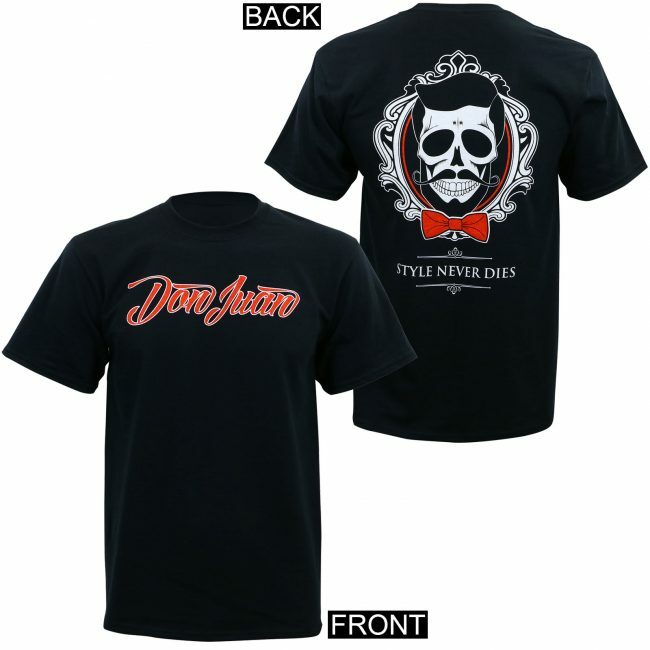 Our line features apparel for Don Juans and Donna Juanitas. Whether you stay warm while you rep in the cold-season or show some skin when it's hot out; we have you covered. We aren't an exclusive club, but you have to earn your way in. What does it take to become a Don? How do you know when you've made it? It takes courage, bravery, and conviction. To join the ranks of the true Don Juans, you must be true to yourself first. You have to own your style, your personality, and the things that make you unique. 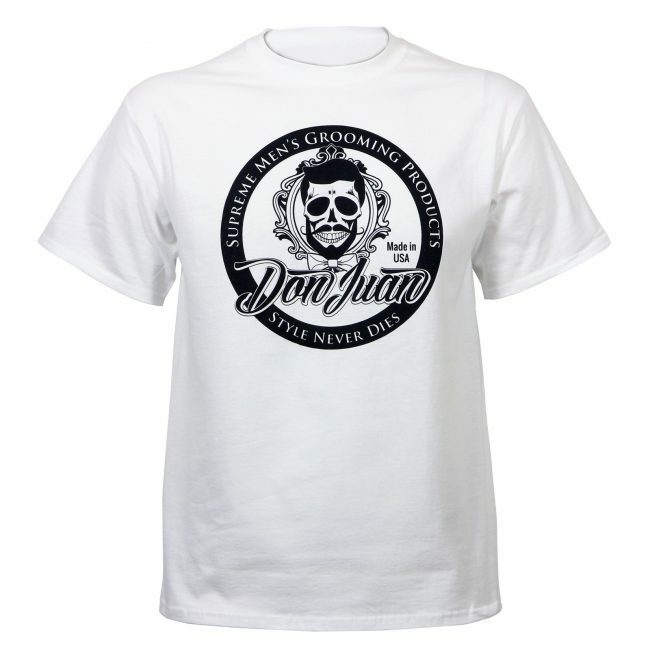 A Don Juan isn't one thing. You don't define yourself by a single feature because you're so much more. How do you know when you've made it? When making it doesn't matter. You walk your own path, you wear your style on your sleeve, and you know who you are. The spirit of Don Juan rests inside all of us. Let yours shine. Style that's built to last. 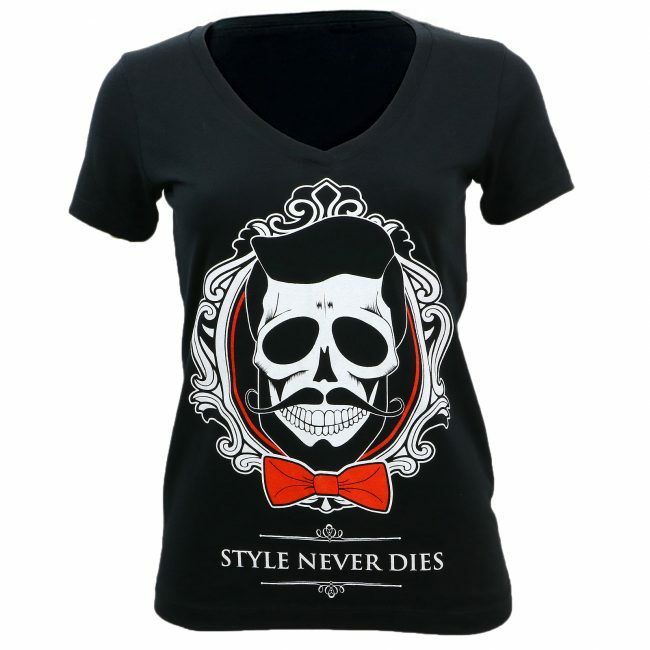 Style that never dies must be built to last. That's why our apparel line is Made in America. We scoured the globe to find a partner with the same deeply rooted sense of style we have. Our apparel partner needed to appreciate the longevity of iconic branded-fashion wear. 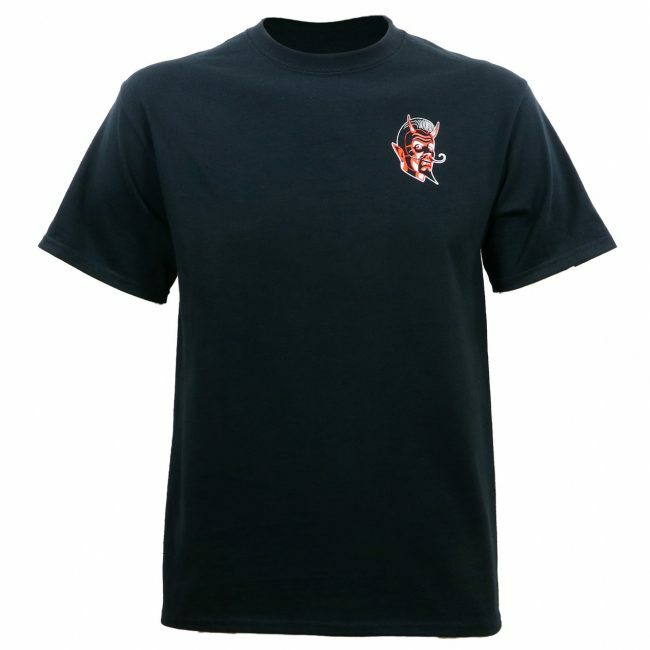 That band shirt you love from your youth, the one that still holds up after decades; that's style that never dies. If a shop couldn't compare the quality of their screen-printing process, materials, and craftsmanship to the best that have come before; we walked. Personal style is our passion. The Don Juan's of the world deserve the best, and we needed to find it. Durable construction in every stitch. • Double-needle hemming on our T-shirt sleeves and bottoms. • Embroidered lettering on our zip-up hoodies. 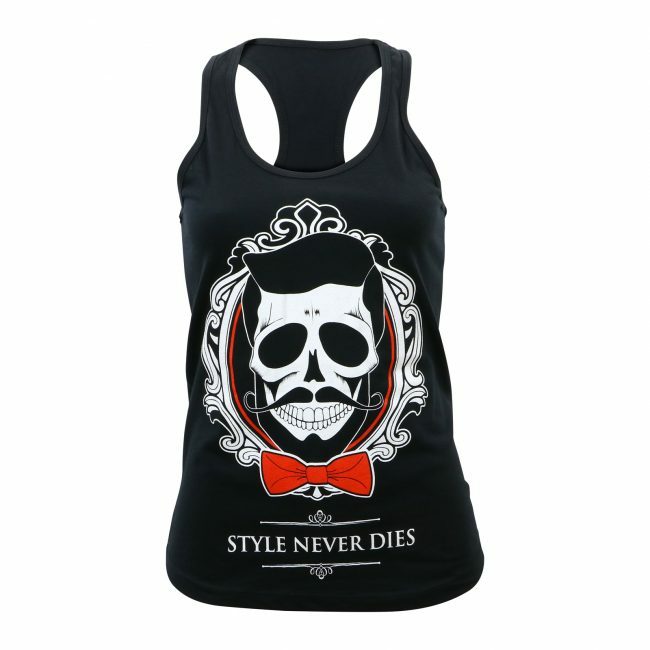 • %100 cotton T-shirts and Tanktops. 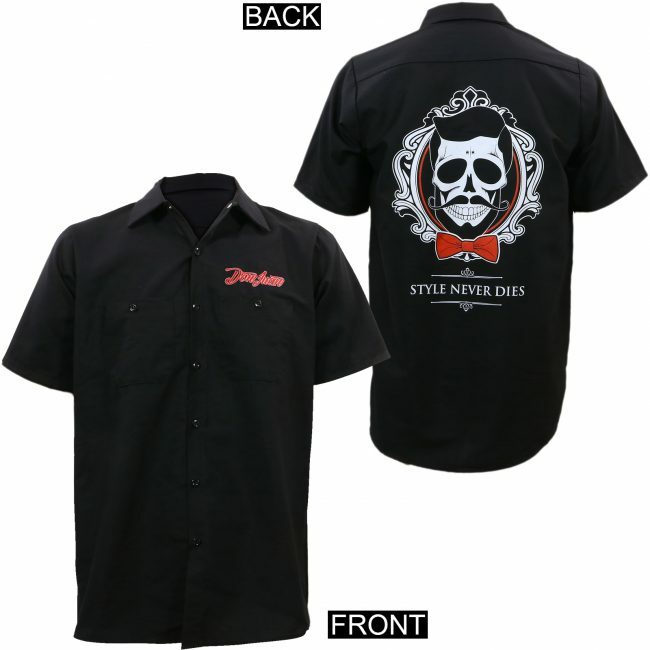 • The perfect polyester/cotton workshirt ratio. 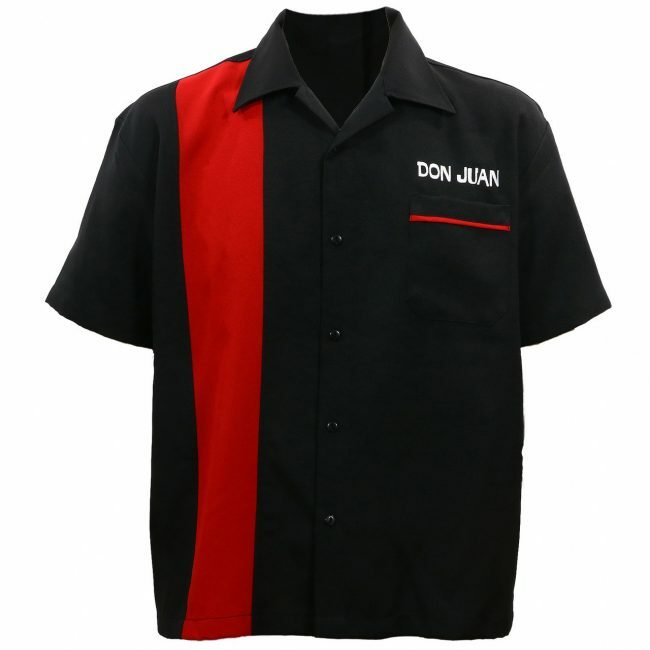 • Embroidered logos on our bowling shirts.